The Montpelier Research Department conducts historical inquiry into the life and times of James and Dolley Madison, the Enslaved Community and their descendants, and the United States Constitution. Our research supports Montpelier’s educational and interpretive programs, curatorial exhibitions, and publications. The Montpelier Research Department conducts numerous projects in support of our mission. Our digital database, available to researchers, scholars, and the general public by appointment, is regularly updated with historical documents and current research reports. To learn more about the work we do, see sample projects, and visit online exhibitions, use the buttons to the right. Our blog is where you can get a behind-the-scenes look at all of our projects, and learn more about what our researchers do. Dive into the day-to-day world of historical research! When a Madison object turns up on “Antiques Roadshow,” it’s time to do some research. The federal census is a starting point, but there are challenges for tracing African American genealogy prior to 1870. Visit The Mere Distinction of Colour Exhibition! Hilarie M. Hicks came to Montpelier in 2010 and joined the Research Department in 2011. She served on the research and writing team for the award-winning exhibition The Mere Distinction of Colour. Hilarie’s current research interests include plantation operations, James and Dolley Madison, and any topic that she hasn’t looked into yet. Having earned her B.A. at the College of William and Mary and her M.A. 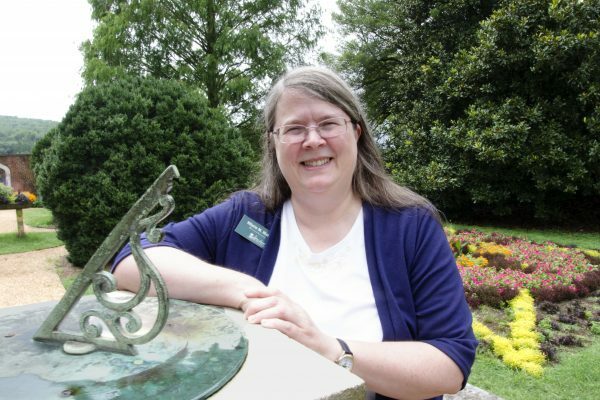 from the Cooperstown Graduate Program in Museum Studies, Hilarie’s historic site experience includes working as a historical interpreter at Colonial Williamsburg (VA), as curator of interpretation at Tryon Palace Historic Sites & Gardens (New Bern, NC), and as executive director of the Rosewell Ruins (Gloucester, VA). She is a board member of the Orange County Historical Society and volunteers as a judge for the We the People student competition. Hannah Scruggs is the lead on the African American Descendants’ Project. She received her undergraduate degree in history from the College of William & Mary in 2013 and her master’s in Public History from North Carolina State University in 2017. In between, she served as an AmeriCorps volunteer at the Braddock Carnegie Library, a historic library in Braddock, PA. After graduating from NC State, she started working in her current role at James Madison’s Montpelier. 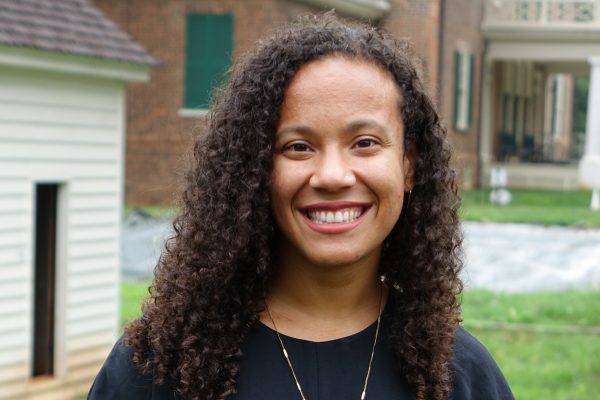 As the lead on the African American Descendants’ Project, Hannah does genealogy, research on African American life in Central Virginia, and works with the descendant community. She is also a Genealogy Reference Assistant at the National Museum of African American History and Culture.